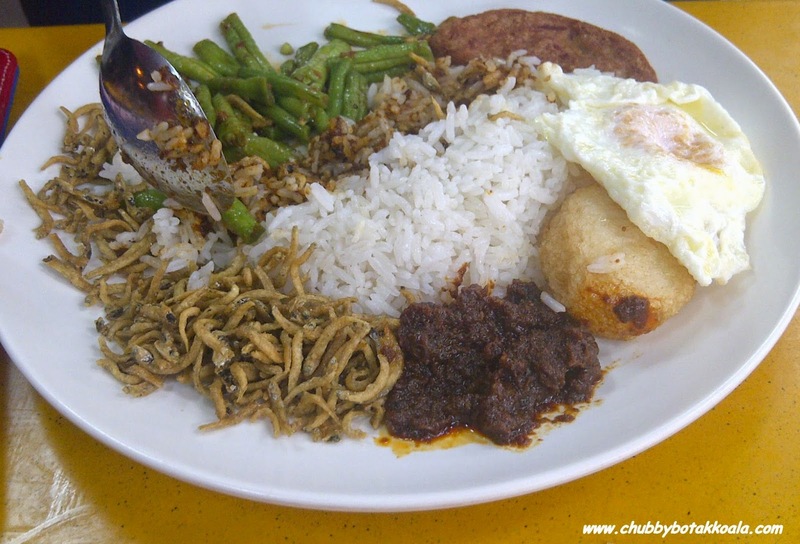 Nasi Lemak, one of Singapore Favourite dish. 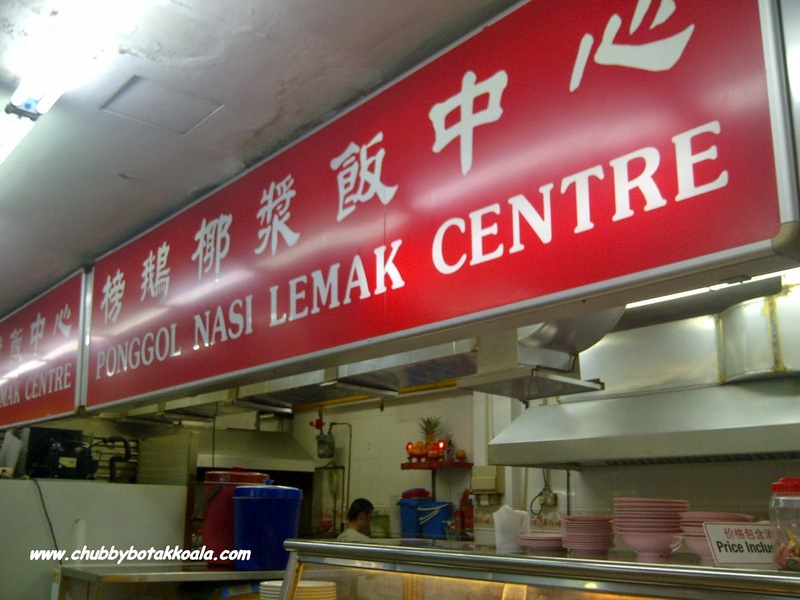 There are a few popular nasi lemak joint in Singapore, such as those in Adam Road Food Centre, Changi Village Food Centre or even the famous Ponggol Nasi Lemak. If you pass by Upper Serangoon Road (near Kovan), you will see this little coffee shop with people lining up for something. Guess what, they are lining up to get their fill for nasi lemak. This simple dish, made from coconut rice, sambal chilli, fried egg, fried peanut and ikan bilis. Then come the other variety of ingredients such as chicken wing, drumstick, fish, fish cake, curry cabbage, long beans and others. So what make people queuing up here? The simple answer is that because the nasi lemak here is excellent. The Thai Hom Mali rice is fragrant, tasty and has a nice resilient bite to it. The chilli slightly sweet but with a kick (opinion of the little devil). The best part, all the ingredients except for the chilli always pipping hot because of the fast turnover. 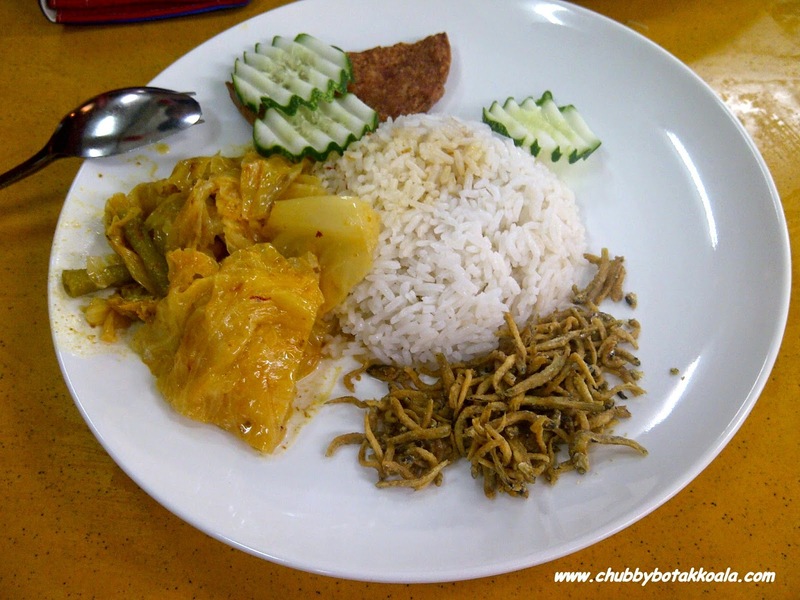 I personally can just eat the rice, curry vegetables and fried ikan bilis. 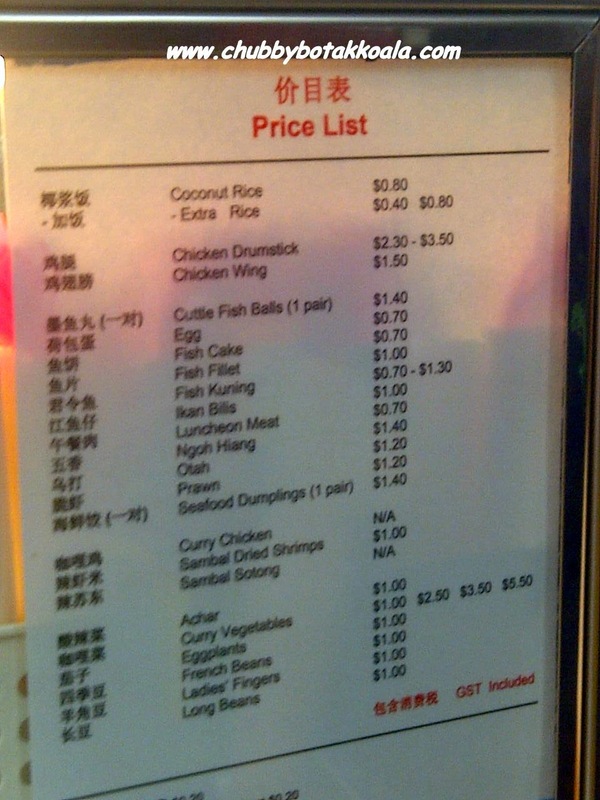 For a little extra, I might go for the chicken wings, drumstick or luncheon meat. I have to admit, this food here is a bit pricey. 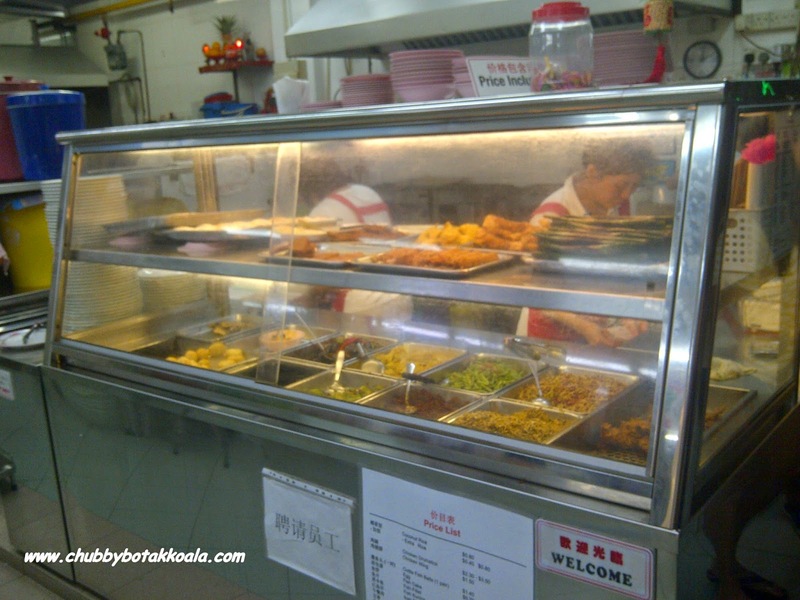 Expect to pay almost double compare to nasi lemak stall at normal coffee shop. However, you are paying for the quality here. I have attached the photo of the menu below for your consideration. Some foodies may consider this a rip off however Little Devil and I will be one of the foodies waiting patiently in line for my fix of Ponggol Nasi Lemak. Cheers!